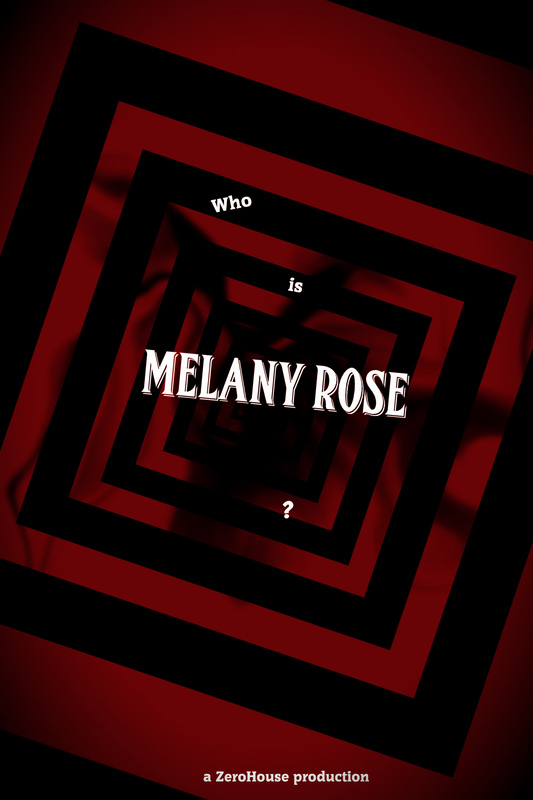 Local film production seeks to raise funds through crowdfunding to help make Melany Rose a reality. Melany Rose is a take on Project MKUltra, a government funded mind control program operated covertly through the CIA. “I wanted to take those concepts about human experimentation and twist them into a present-day atmospheric horror movie,” says Garza. With that, an Indiegogo campaign has been launched to support Melany Rose. Perks range from a $1 contribution which gets an official ‘thank you’ in the film’s credits to posters, scripts, t-shirts, and even an opportunity for an official producer credit.